This is one of the most persistent dishwasher problems. When your dishwasher is not filling up with water, the fault could be a clogged water intake valve or a faulty float mechanism. First check these two parts to ensure that they are working properly. Other parts you should suspect are timer switch, pressure switch or water inlet valve. If you could not discover what the problem is, call a technician from Seattle Dishwasher Repair to come and take a look and help you resolve the problem immediately. If there is a small amount of water in the bottom of your appliance, that’s normal. However, when you see excessive amount of water or if there is a load of dirt there, it could be that your dishwasher needs repair. 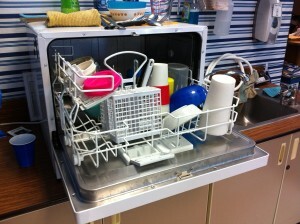 When your dishwasher is not draining water, it is most likely going to be an issue with the drain line being clogged. It could also be a faulty drain valve or clogged sink trap. Almost every home appliance makes small noise when they are in use but when the noise because excessive something like a clunking, banging or loud buzzing nose, it means that your dishwasher has a fault and it requires a repair. When you have this problem, check to make sure that the dishwasher feet is level on the ground, if this does not solve the problem, it could be a fault with the inlet valve and you will need to contact Seattle Dishwasher Repair to help you replace this valve and get your dishwasher back to normal. Your dishwasher does not suppose to leak. When you have this problem, it could be a fault with door gasket or maybe that the dishwasher door is not tightened properly. A problem with the door could cause water to leak through the door vent. On the other hand, if the water is leaking from under the appliance, it could be a fault with the pipes and hoses; it could as well be a faulty pump seal. Another factor such as corrosion can cause your dishwasher to start leaking. Unfortunately, these are not the problem you can repair on your own; you will need the service of Seattle Dishwasher Repair to get it fixed. This is mostly electrical fault. When your dishwasher won’t turn on; check to ensure that your appliance is properly plugged to power source. If the problem persists, call the services of a qualified technician to repair it for you. 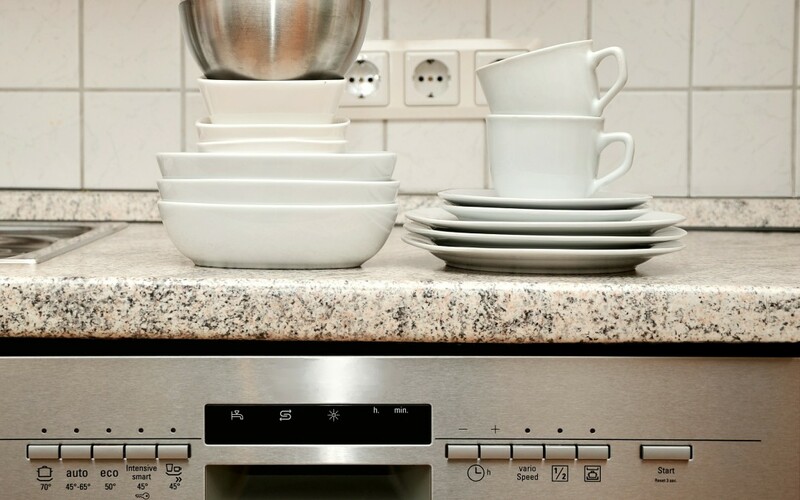 These common dishwasher problems are more than what an average handyman can handle. You should also not attempt these repairs on your own so that you won’t complicate the problem. When you notice that your dishwasher has a fault. Call for the services of Seattle Dishwasher Repair, we will help you repair your dishwasher at the first attempt and get it back to perfect working condition at a cost you will be happy with.